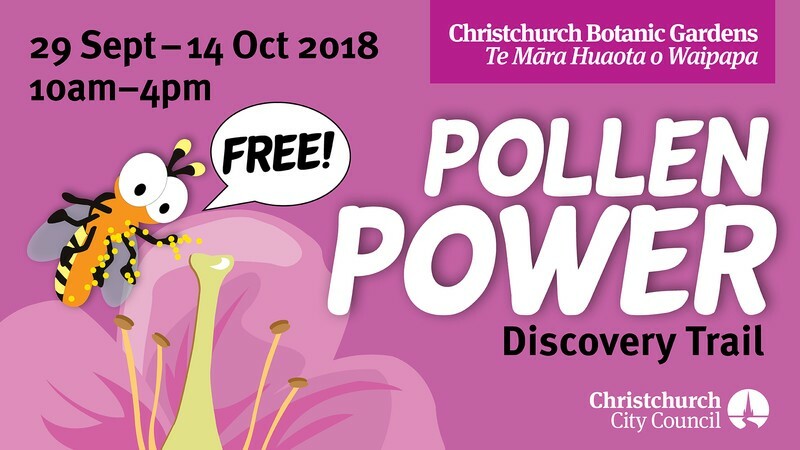 Follow the Harry the Hoverfly through the Botanic Gardens to meet his friends and see the important pollination work they do! Collect your booklets from the Botanic Gardens Visitor Centre and go on a self-guided trail through the Gardens. Please bring a pen or pencil to help you complete the activities. Aimed at children between four and ten years old but all ages welcome - parent/guardian/caregiver required.